It’s officially the first ever Bump Day! A day to celebrate and bring awareness to healthy motherhood around the globe. 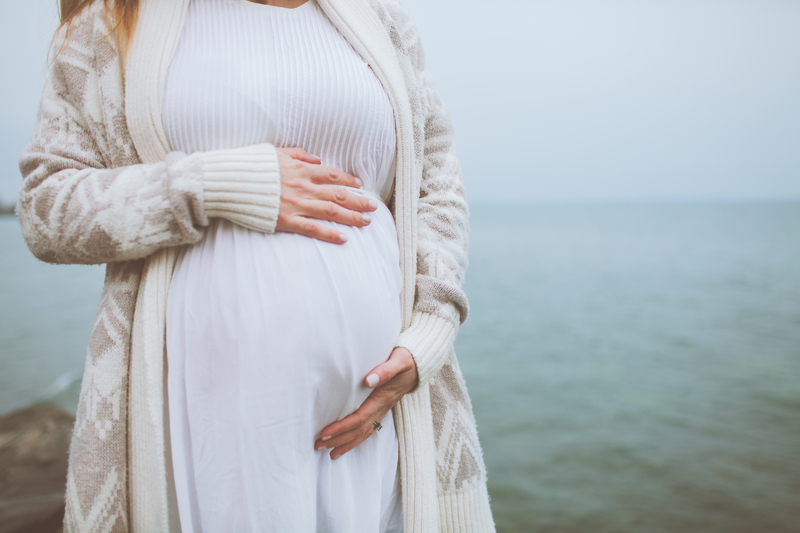 Pregnancy and motherhood can sometimes be difficult and overwhelming, but when we come together as a community and support one another we can overcome many of these challenges. Becoming a mother has changed me more than I can express or explain, which is kind of ironic as I am a writer. It has taught me a lot about myself and given me a new, more compassionate lens, through which I now see the world. Motherhood has also blessed me with creative outlets and shown me a world of passionate women. When I started this blog five months ago I never thought that I would meet and share ideas with so many creative, compassionate and caring women. I have always been surrounded by strong and supportive women my entire life, a blessing that I don’t take for granted, and something that I hope to pass on. In addition to celebrating Creative Career Moms, on this new site Josephine will be starting many new projects that aim to build connections and support for mothers and children. So, In honour of mothers to be, mothers, grandmothers and, of course little ones, please take part in the first ever Bump Day by posting bump pictures using the #BumpDay.